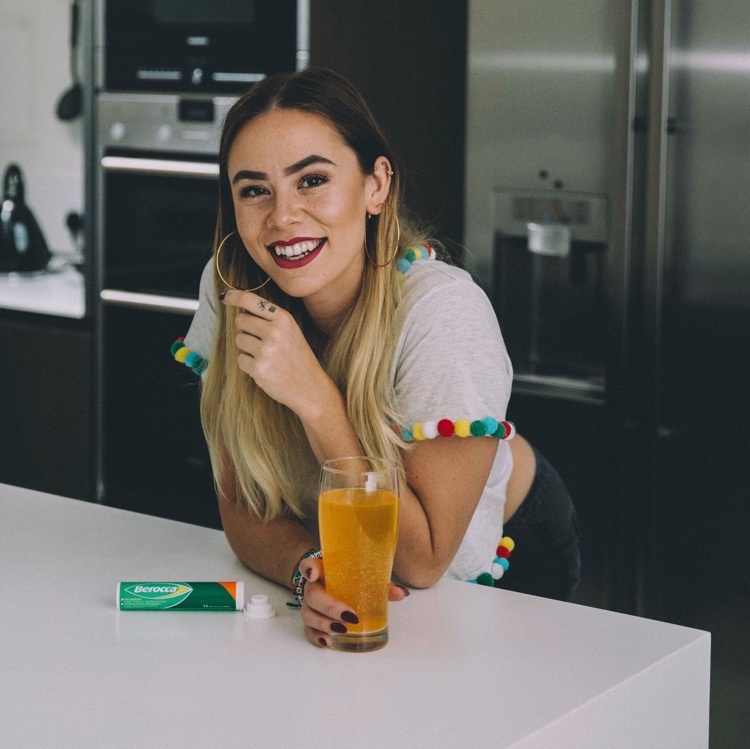 Trial Berocca for 2-3 mornings to see how it energises you when you're feeling unmotivated or low in energy, as the seasons change and the mornings darken. Demonstrate how including Berocca in your daily routine, can make every day a good day. rougenapples Berocca is saving my life some days at work!